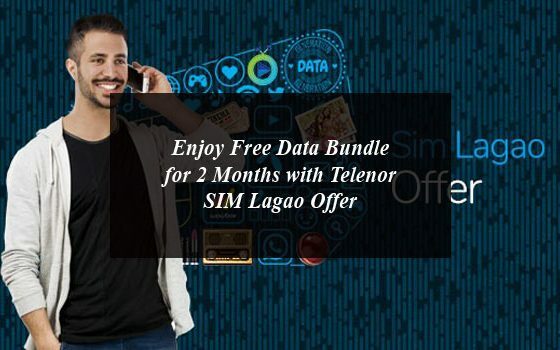 Enjoy Free Data Bundle for 2 Months with Telenor SIM Lagao Offer. Telenor the leading telecom operator in Pakistan always comes with latest offers and services for its customers at affordable prices. 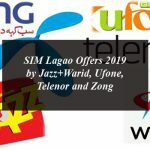 This time Telenor comes with the Sim Lagao Offer for its customers who have not used their SIM since 29th November, 2018 . The customers of Telenor who have not done any activity on their sim can get the data bundle for the next two months without any recharge. In this article, users will find the way on how to activate Telenor Sim Lagao Offer by dialing a free code and get all the below mentioned benefits by the Telenor. 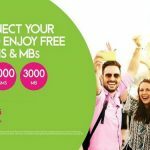 Those Telenor customers who have not done any activity on their Sim since 29th November, 2018 are eligible for this offer and can enjoy 3,000 minutes and 3,000 Mbs of internet. Before placing sim on your mobile, you can check your eligibility by calling to Telenor helpline number 345. 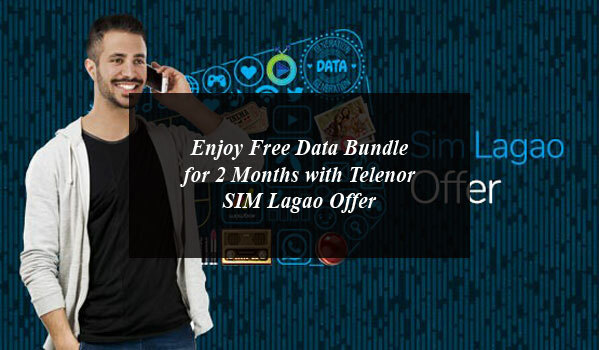 How to Activate the Sim Lagao Offer? The offer is valid for two months after the subscription. The offer is valid for those who have not used their Telenor Sims since 29th November, 2018. Cutomers will get 3,000 free minutes and 3,000 Mbs of internet for two month. 50 free minutes and 50 Mbs will be posted on daily basis. Telenor has the right to withdraw offer anytime without notifying customers. For more information you can visit the official website of Telenor Telecom operator.